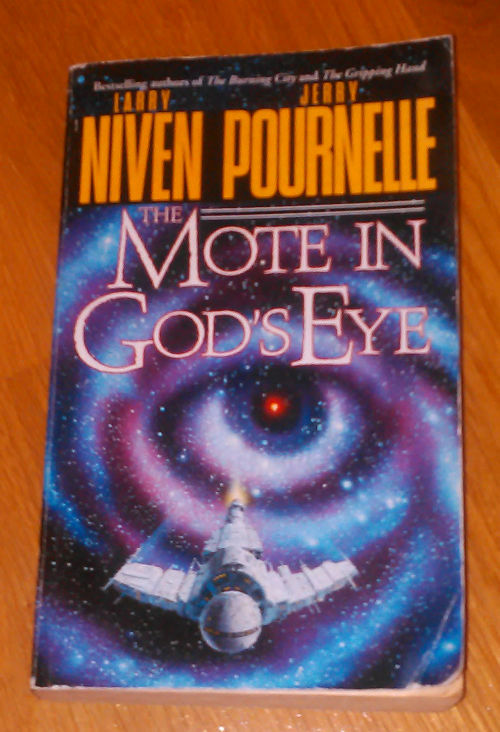 The Mote in God’s Eye is a classic Science Fiction book by Larry Niven and Jerry Pournelle. When I read it on the bus home from work, one person (that I don’t know) started talking to me about the book. That is very unusual behavior in Sweden. 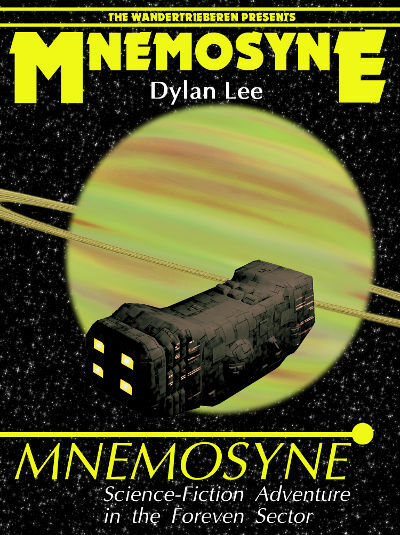 The book is about the first contact with an alien race (the Moties) that lives in a star-system in the Coalsack Nebula. 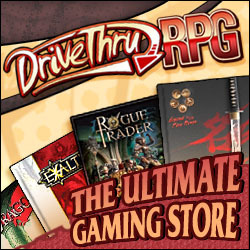 They don’t have FTL drives, but the humans does. 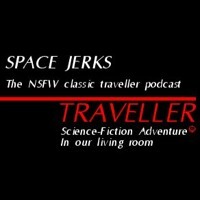 Their location in the nebula has prevented them from inventing an FTL drive, but other than that they are very clever. The book is mainly about how the humans learn more about this race and eventually their secrets. The Moties are not only clever. They are also very interesting in other ways. They are asymmetric. Just like the Droyne, they are divided into different castes that physically look different from each other. 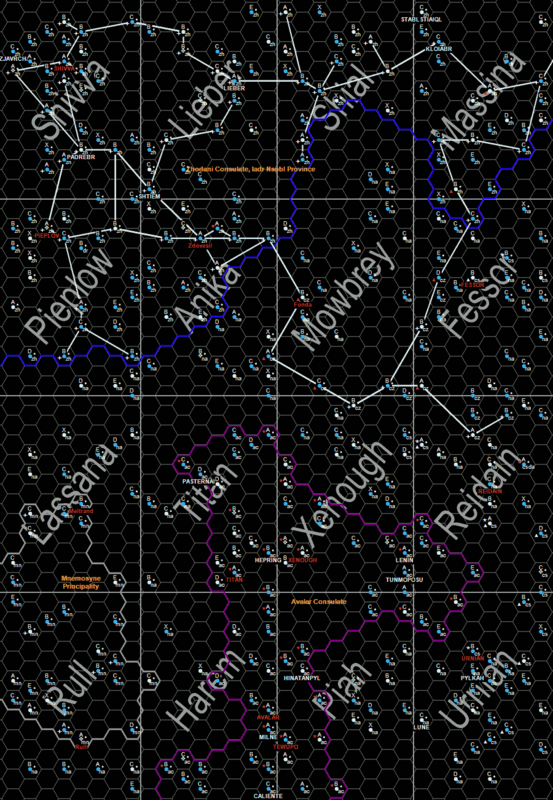 Mote is an excellent book for informing your Traveller universe. Yeah, lots of great ideas in this book. I was just thinking I’d like to reread this book. I remember enjoying it a few years back, but it was *dense*. Definitely an overlooked gem.